MBA has a long history of providing a Support and Services platform that is unmatched…in any industry!! 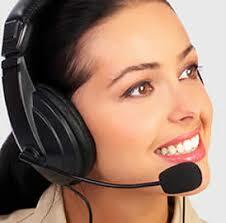 How often do you call Support and get a live voice….and they know your name??? When can you request a modification to your software and get it the next day??? Unfortunately, all too often, these questions are not being answered in the Customer’s favor. At MBA, our Customers demand it….and we deliver. Because our Customers design each and every Series 3 upgrade and we recognize that the Customer has ownership in MBA, we believe it’s critical to provide them with the highest level of expert service possible.